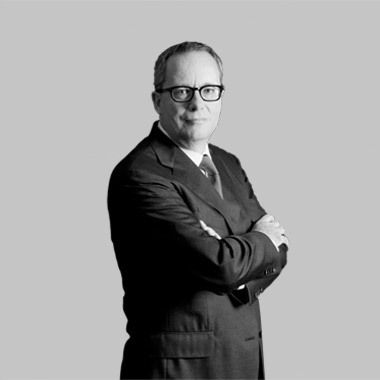 Jean-François Ducrest is a renowned specialist in litigation; he is consulted on regular basis for complex cases with cross-border issues. After a LL.M. at Duke University, Jean-François Ducrest was a foreign associate with the highly respected New York Firm Paul Weiss. He was Chairman of the Geneva Bar Association (2008-2010).